After nearly six months, Treyarch has finally added Combat Record to Call of Duty Black Ops 4. A feature fans have come to expect in the annualized series since the first Black Ops in 2010, took over 170 days to surface in Black Ops 4. In the past, the Combat Record was a pretty simple feature. An in-game menu where players can check their detailed statistics like accuracy with specific guns, most used specialists, and even go as granular as longest win streaks in specific game modes. At launch, Black Ops 4 was lacking a Combat Record and instead provided players with a short summary of their top statistics that felt extremely bare. Personally, my numbers have always been pretty low, but I enjoyed perusing the Combat Record to see which stats stood above the rest. The info on the right is about all the stats you can find in-game. Treyarch promised the Combat Record would be added to Black Ops 4 shortly after release alongside Leaderboards, but that didn’t happen. Features that fans have come to expect from the fifteenth game in the worlds best selling franchise were just absent for months. 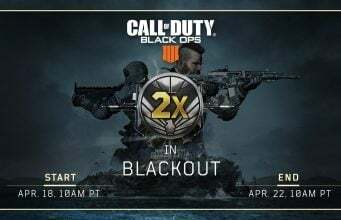 On April 4, Treyarch made an update post for Black Ops 4 that marked the official release of Black Ops 4’s Combat Record. I was thrilled to see the studio finally make good on their promise however my excitement was cut short when I realized this was only coming to mobile. My main issue here is that this statement is inherently flawed and no one at Treyarch seemed to notice or care. If the reason for putting Combat Record exclusively on mobile and web was so it doesn’t take time away from playing the game, does that mean the proper way to check stats is to have my controller in one hand and my phone/computer in the other? I’m either looking at the stats or playing the game. They say that we can now easily and quickly check stats between matches, but I just don’t believe that looking for your phone/computer, unlocking it, finding the Call of Duty companion app, waiting for it to load up and sign in, then swiping around for your desired stat is either quick or easy. Call of Duty Companion app on iPhone X. Without scrolling or tapping around, I get barely three pieces of information. 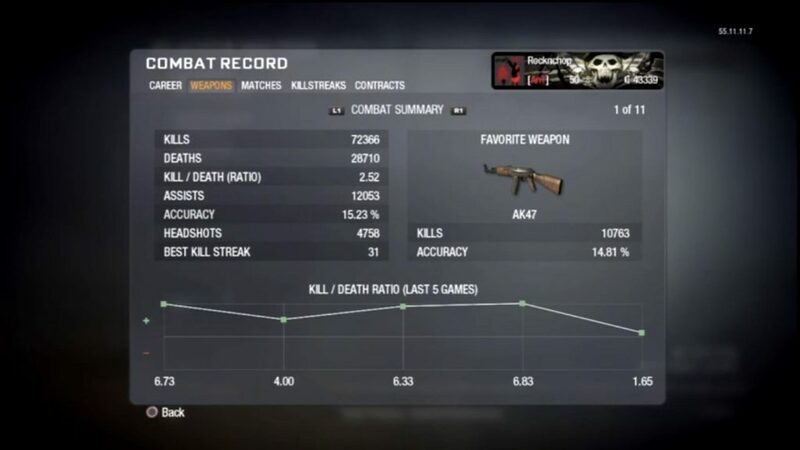 The way I used Combat Record in the past was either before games or after games I’d jump in to check how I’m doing with certain weapons and in certain modes. There would be no other devices and my hands stayed gripped on my controller. To get to the Combat Record would only take several button presses however Treyarch seems to disagree. This statement has me absolutely baffled. I obviously don’t have the numbers on how many players engaged with Combat Record in the past, but I have some issues with their take on fixing it. 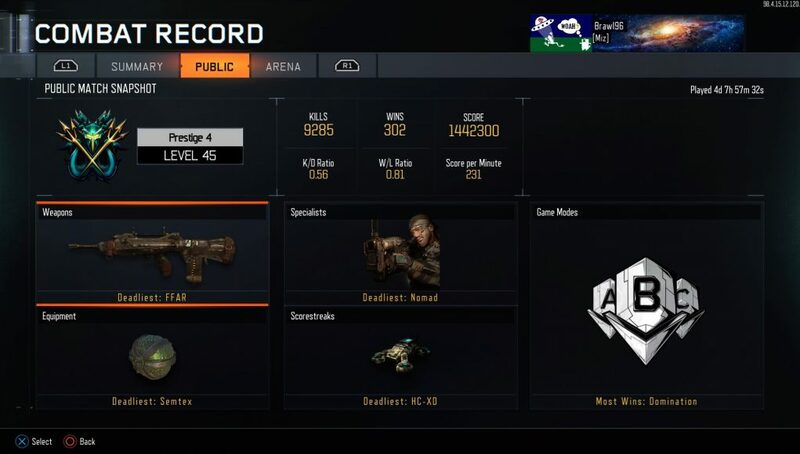 The Combat Record in Black Ops 3 is literally four button presses away from any screen in the game. Let’s go with the idea that this is considered “buried deep in the menus.” Then wouldn’t a better solution be to make it less buried in the menus rather than scrapping it all together? They go on to say that Black Ops 4’s Combat Record will bring the stats to more locations where we can see them. Then why not have them in-game AND in the app? Saying you want more people to see them but then restricting players from seeing them in the game itself just doesn’t make sense. Treyarch should at least give players the option to check the stats on their phones OR in game, not just one place. With all that said, I do appreciate their apology on promising the Combat Record way too early and not communicating properly back then. However, it has been six months since that promise and never were we updated clearly on what was going on. I know game development is hard and there are a lot of things that go wrong, but to leave the Call of Duty community hanging for so long just isn’t right. After months and months of threads and tweets popping up asking for in-game Combat Record and then having it appear on mobile and web exclusively just feels like we weren’t being listened to or were simply ignored. In the end, this whole move by Treyarch completely misses the mark. The communication, the implementation, and even the features, does not live up to what Combat Record was expected to be. From my own experience, I’ve found the Call of Duty Companion app to be buggy and harder to navigate than any in-game Combat Record in the past. 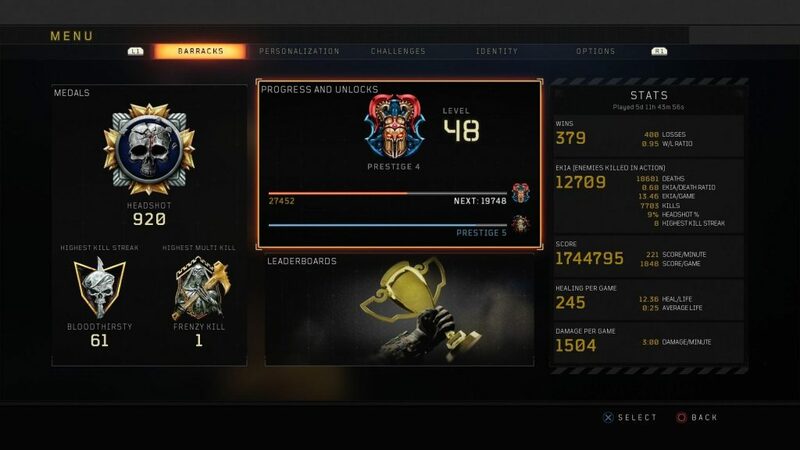 Ideally, I would love to see Treyarch add the Combat Record back to the game and build upon the app alongside it’s in-game counterpart, but lets at least get some real Zombies Leaderboards first.